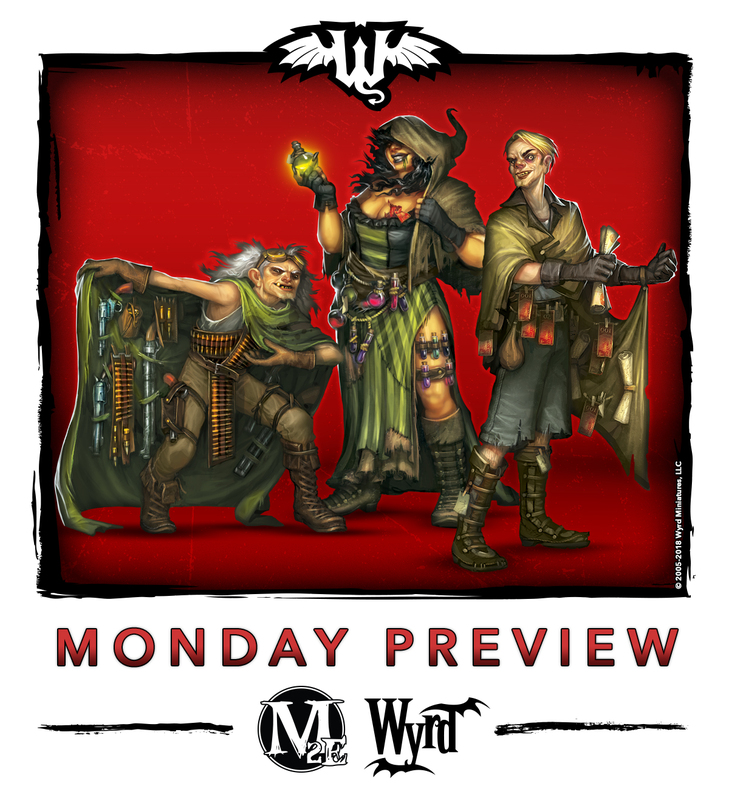 Wyrd has another of their weekly previews up. 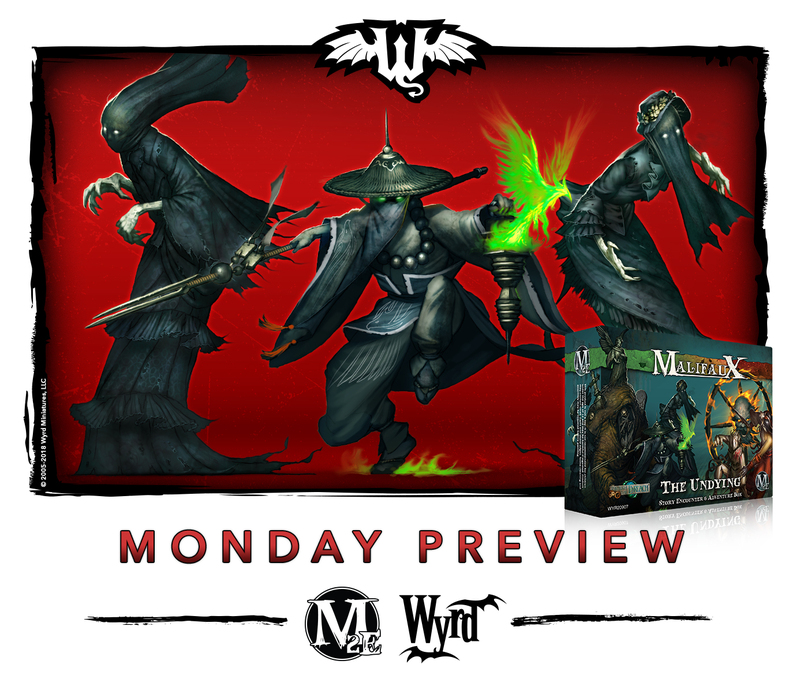 This time around, they continue their look at Malifaux's 3rd edition with a preview of Misaki. 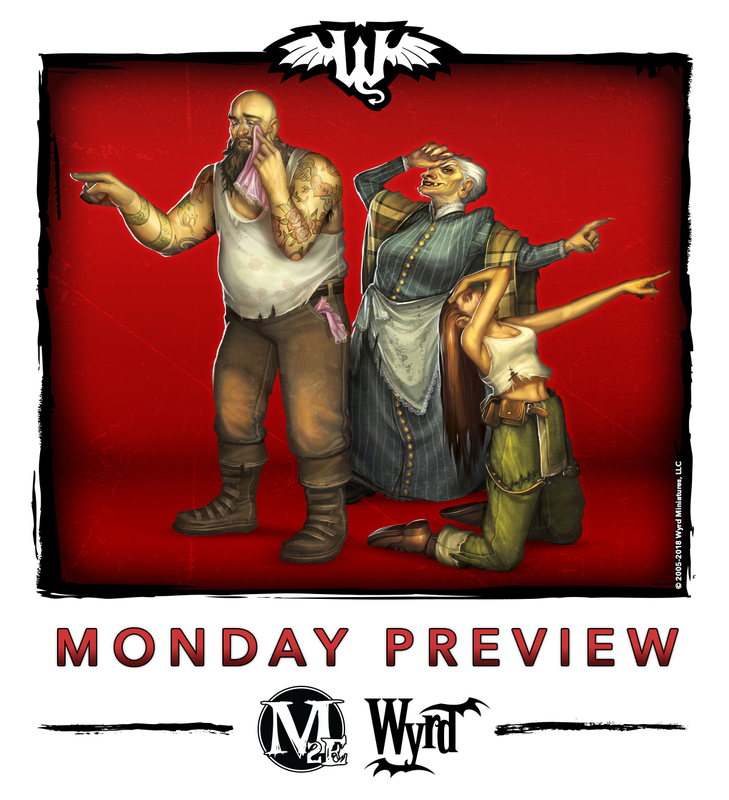 The new edition of Malifaux is just around the corner and Wyrd is starting to show off some more figures for it. In this case, we have the legendary sniper, Hans. He's ready to reach out and touch his foes at a distance, and you can get a look at him in this preview. Wyrd's working hard on their new edition of Malifaux. 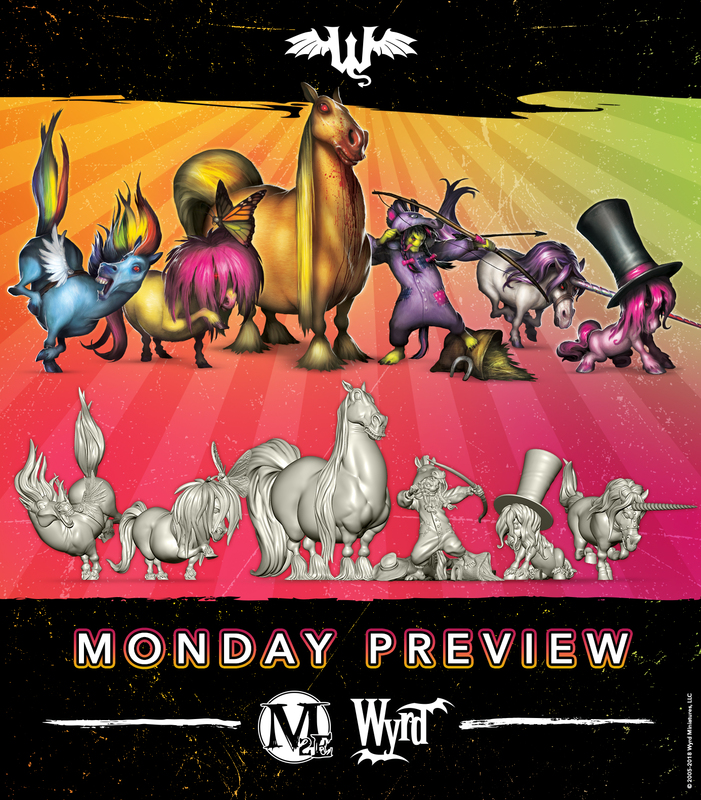 But along with a rewrite, the game's also getting some new minis that they're working on as well. 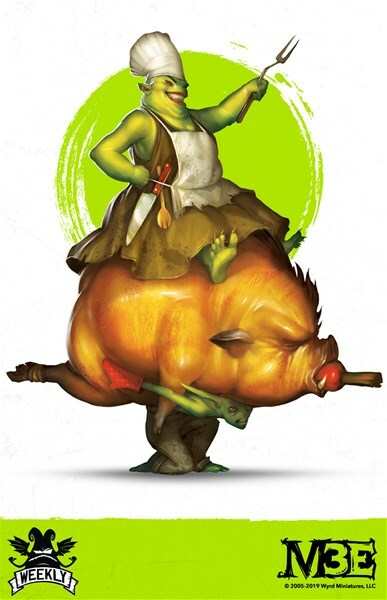 In this preview, we get a look at the Spit Hog. ... Anyone else want some pulled pork and maybe babyback ribs for dinner? The Closed Beta is over. 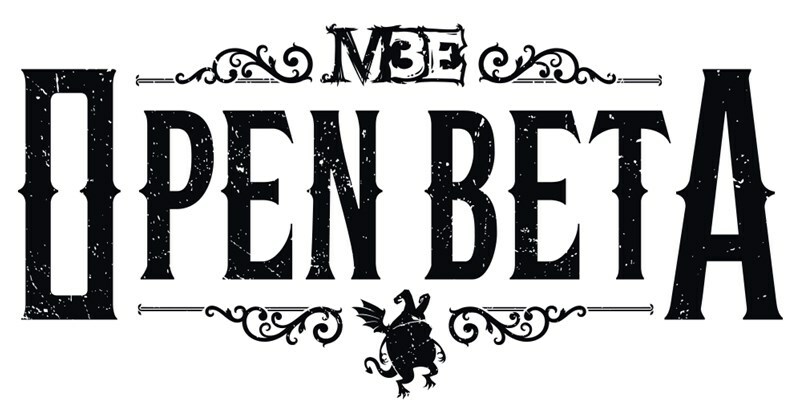 The Open Beta starts now. 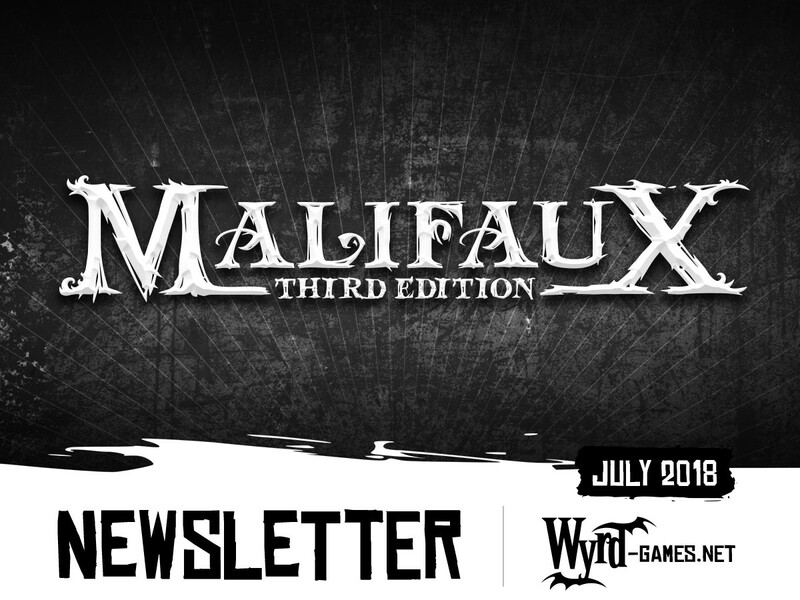 If you want to see all the changes in store for Malifaux's 3rd edition, as well as have a hand in how it changes before it finally goes to print, now is your chance. 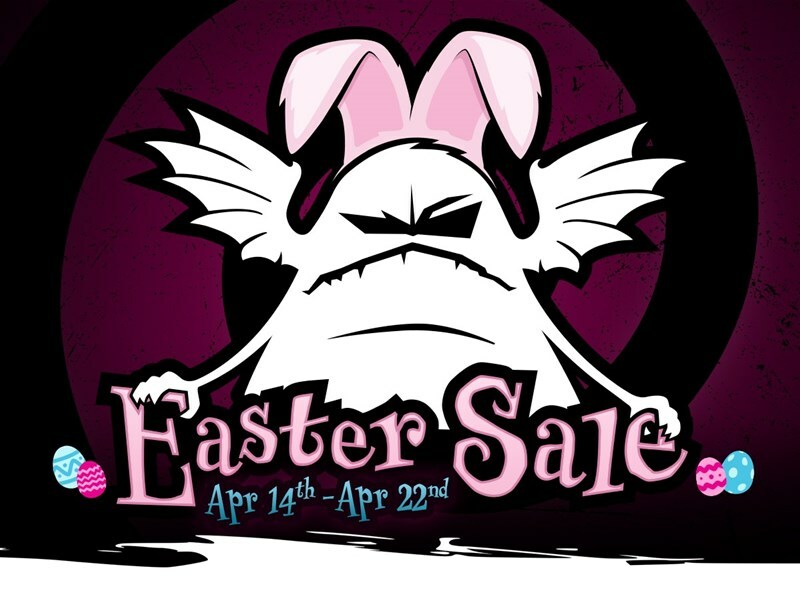 Head on over, get the various materials, play some test games, and give it all a shot for yourself. 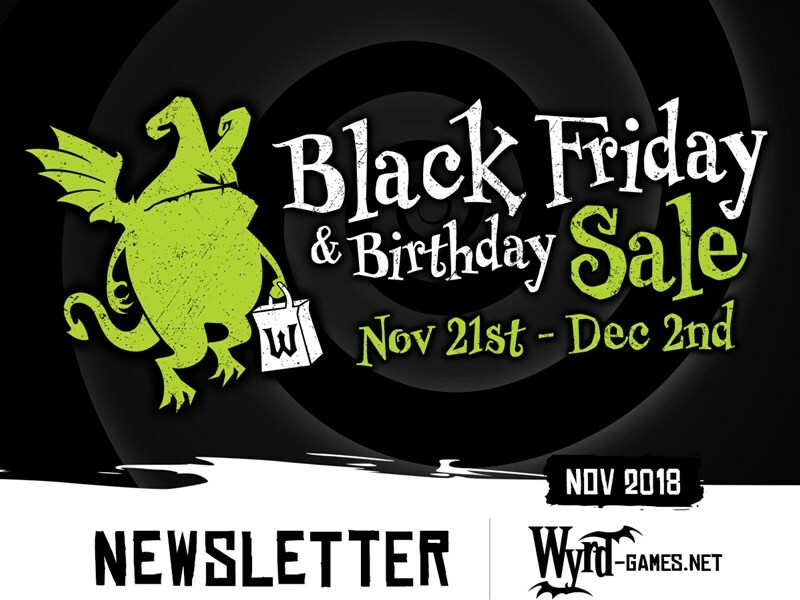 Every year, Wyrd has themselves quite a sale for Black Friday. And this year will be no different. 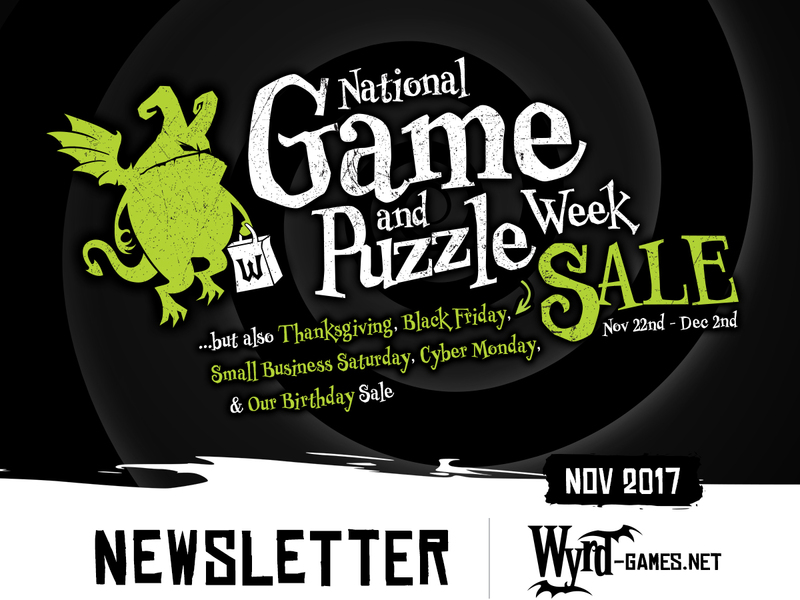 From November 21st until December 2nd, they're going to be opening the floodgates and giving you a chance to get some minis for cheaper than usual. More than that, they'll have limited quantities on special miniatures you can't even usually get. They've posted up a preview so you can get your list ready. Filling your day with gaming is easy when you have a gaming magazine. Learning karate is easy when you walk into a spider web without expecting it. 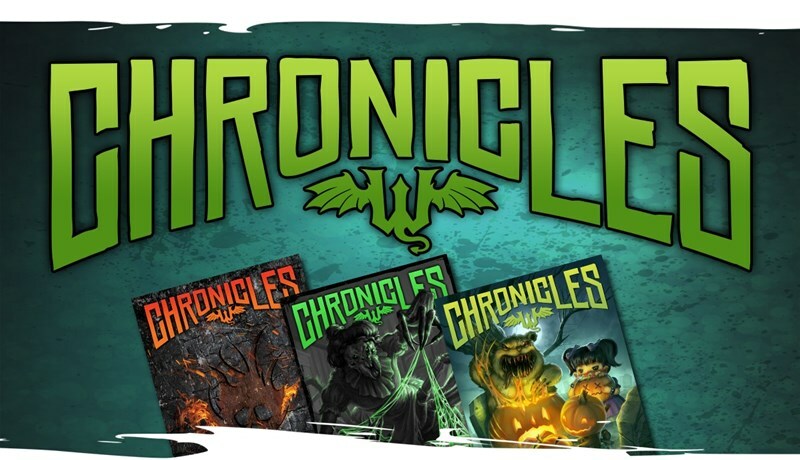 Put these two together and you've got the latest issue of Wyrd Chronicles. Issue 37 is available now for your downloading and reading pleasure. It's been a little bit since we've heard from Wyrd. They had a lot going on with Gen Con, and really pulled out all the stops for the show. But now they're back home and it's time to focus back in on the rest of the year. 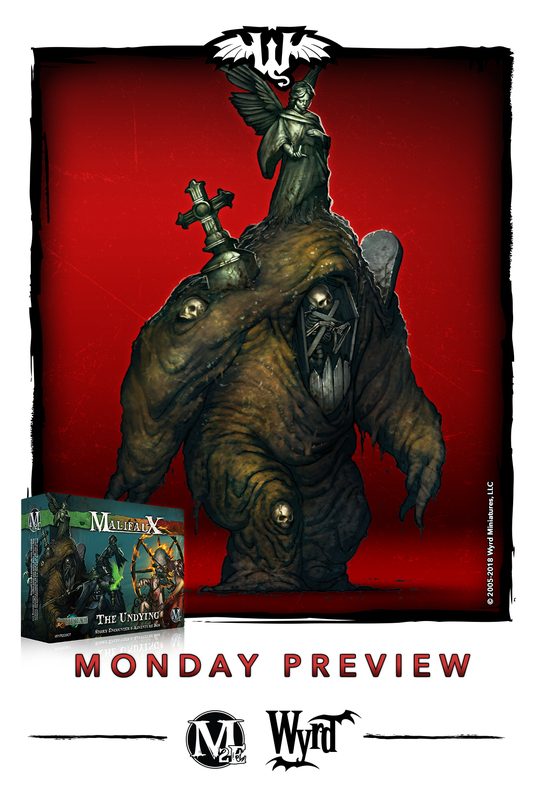 That includes continuing along with production towards the new edition of Malifaux. 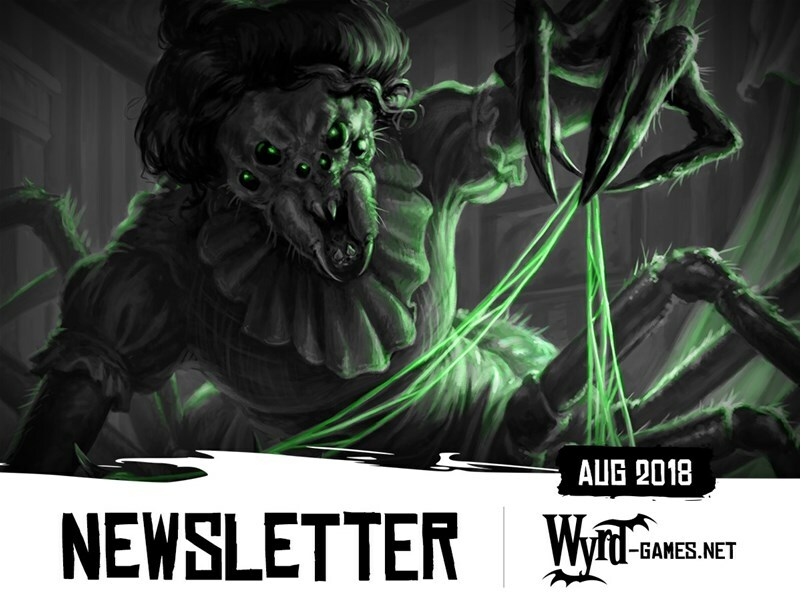 To get everyone caught up on what's going on, they've posted their August newsletter. 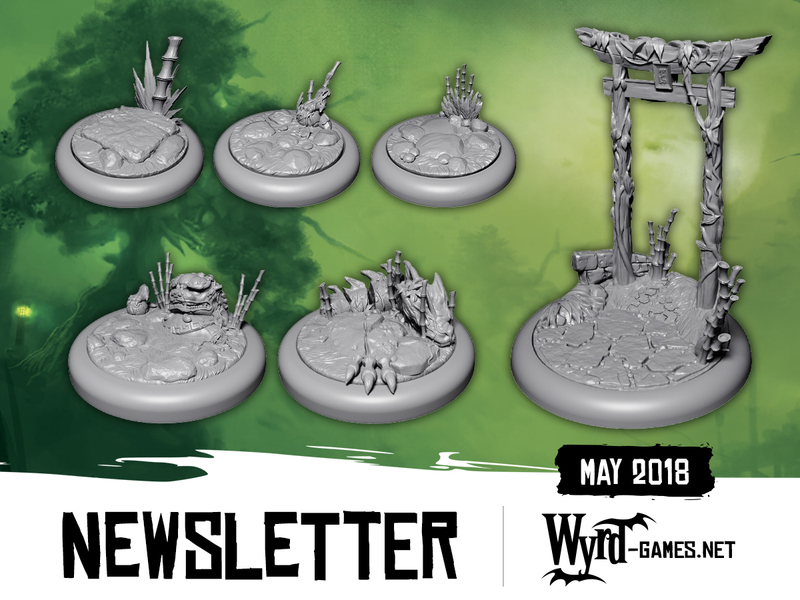 Since both Malifaux and Through the Breach take place in the same universe, Wyrd is able to create products that give content for both at the same time. In this case, it's their Story Encounter and Adventure Box. It's got story and adventure for the RPG, while also some cool, new models for the minis game. 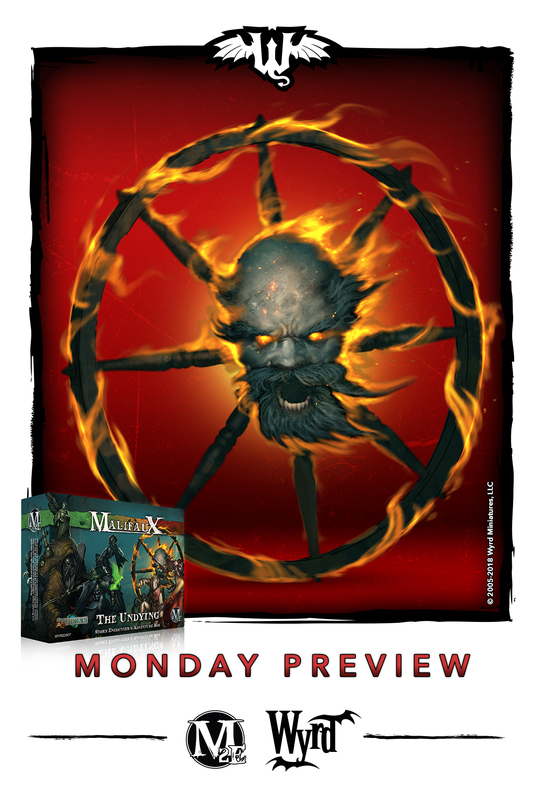 It's also their Monday Preview. I love alternate sculpts for minis. Even with some small modding, armies in a minis game can potentially look a bit samey. A great way around that is alternate sculpts for figures. Because unless you're a pro sculptor, you might do a few cuts here and there, but it's not anywhere near what a company can do with all their resources behind making a mini. 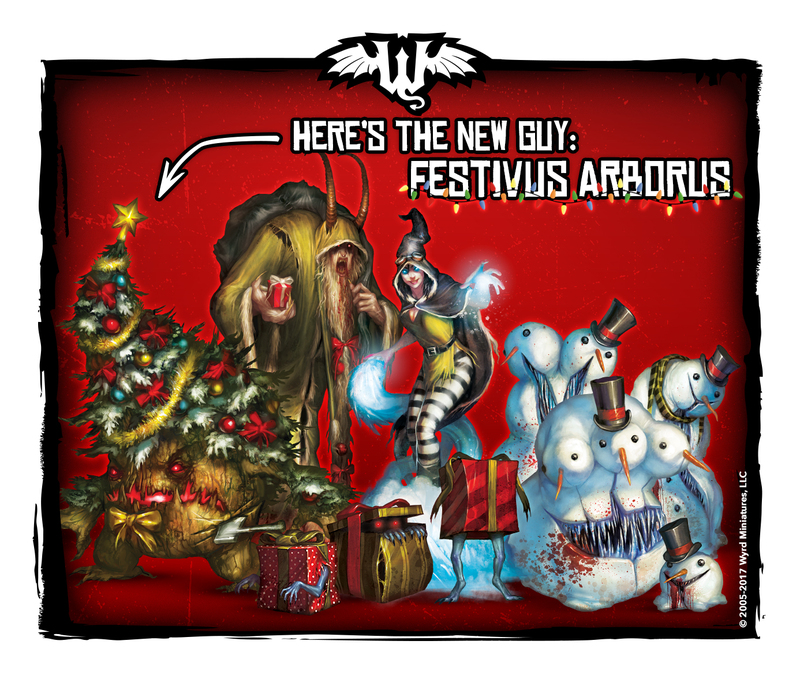 Well, Wyrd has released a new Alt. 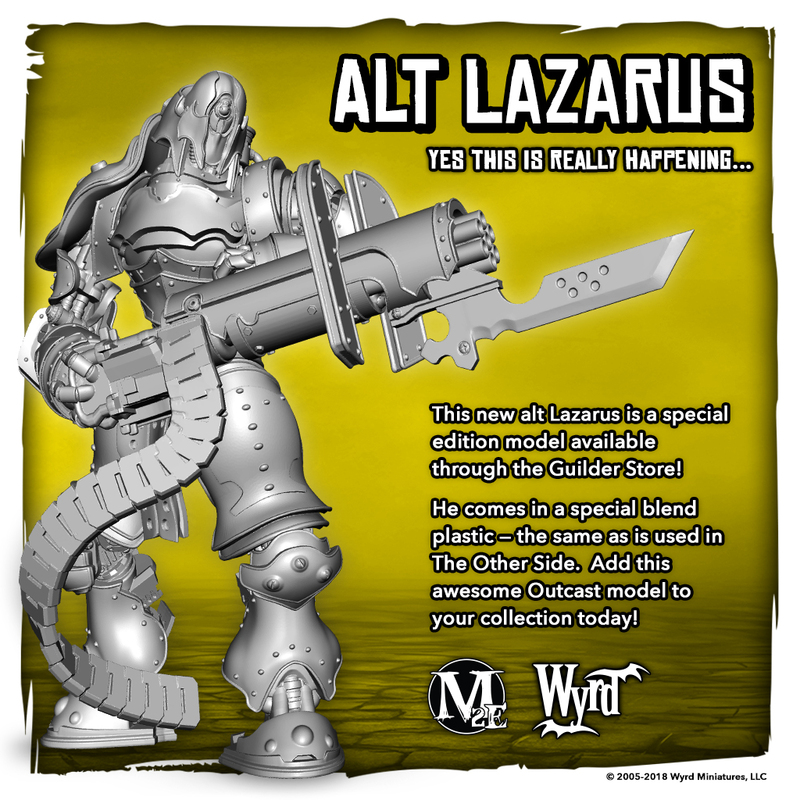 Lazarus model. But you can't just pick it up in their webshop. Nope, they make you work for it (in a good way). Working in the gaming industry, there's a lot of going ahead with plans as set on your timetables and hoping that everything should work out right. Occasionally, they don't. Something comes back from the printer's that's messed up. A sculptor's work gets destroyed in a freak accident. Or you end up with a box of minis that are miscast. Unfortunately, that last one is what happened to Wyrd with their Winter Wonderland box that's part of their holiday sale. However, their loss is your gain. They're tossing in another mini with the box (though it will be a bit of a delay in getting your sets). We're just a couple days away from the start of all the Black Friday Sales (well, except for those couple that've already started). 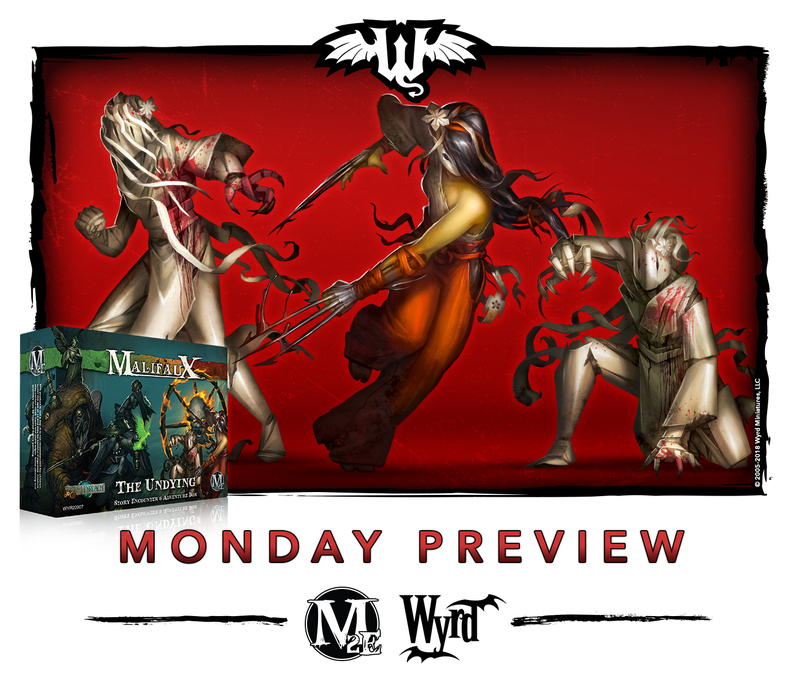 In the case of Wyrd, they tend to go all-out, and this year is certainly no different. They've posted up what they'll be selling. It's quite a lot, so check it out. I love alternate sculpts for minis. I truly do. They're a great way to add some personality and customization to your armies and teams without having to be a professional modeller, yourself. Plus, for those that are sticklers for such, they're not proxies, so they're good in any tourney or event. 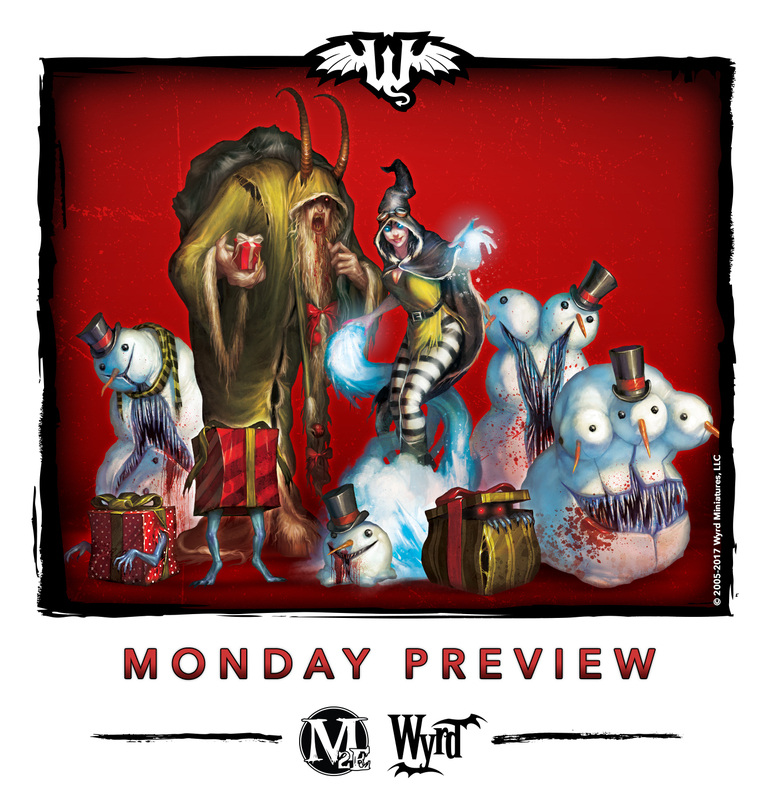 Wyrd's well-known for coming out with lots of alternate figures for Malifaux, and they tend to have a lot of them during their sales. In this case, it's their upcoming holiday sale. Check out this alternate Rasputina.